In A large stock pot, combine chicken, broth, onion and jalapeno. Bring to a boil, cover and cook until chicken is done. 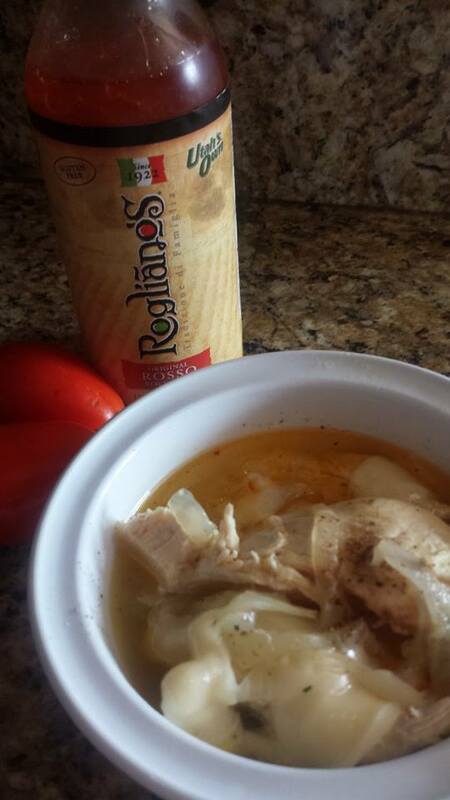 Shred chicken into bite size pieces, serve soup in bowls, garnish with provolone cheese and drizzle with 2 Tbsps Roglianos Rosso dressing. Delicious! Put it all in the crock pot on high for 3-4 hours. Once cooked, pull out chicken breasts, shred, and add back into crock pot. Slice up flour Tortillas into strips and put on a cookie sheet. Bake at 400 degrees until crispy. 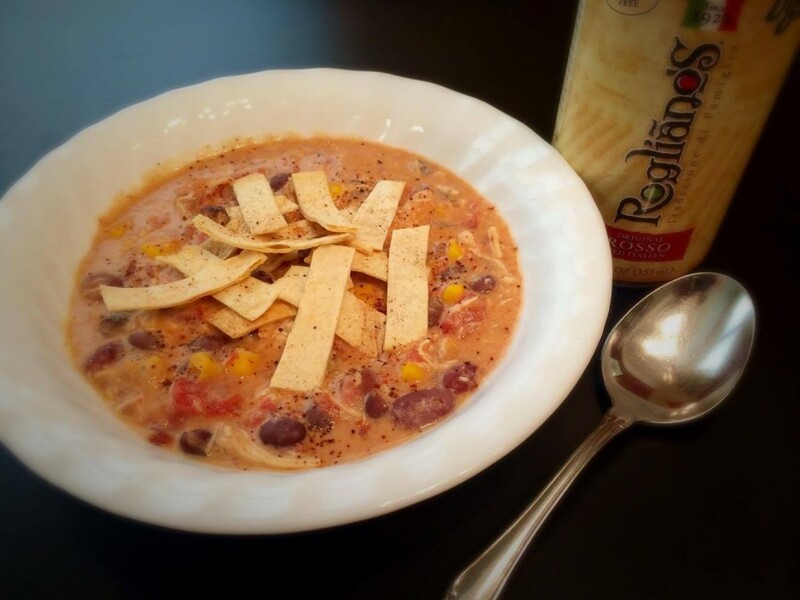 Sprinkle on top of your individual bowl of soup and enjoy! 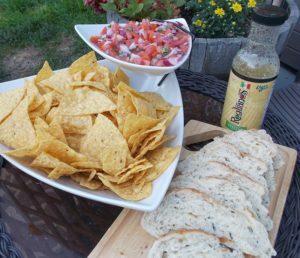 Skip all the seasonings you would typically add to Pico de Gallo and just use Rogliano's dressing. Quick and easy! In medium bowl, combine tomatoes, corn, jalapeno, red onion, and cilantro.